How much should I be feeding my pet?? How much should I be feeding my pet and how can I judge if it’s enough or too much? 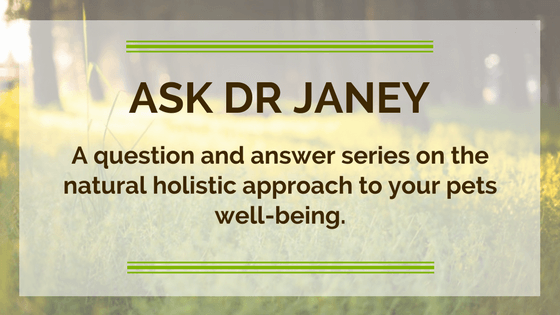 Join Dr Janey as she shares a simple answer to a much-asked question that will influence your pets’ weight and overall health.